Saturday, April 20, 2019, 1-2 p.m. 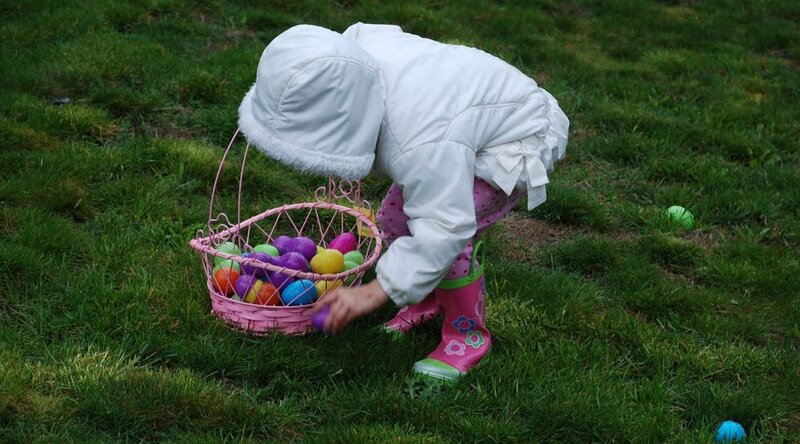 The Easter Egg Hunt for children ages 2-12 years old will be held on Parish grounds starting at 1 p.m. The Hunt will be followed by crafts in La Buda Hall, located in the church basement. The church is located at 617 Pierce Street, Bethlehem. Children are welcome to being their basket to Church at 2 p.m. for the traditional Blessing of Easter Food by Father David Kozak. Hosted by the Parish Activity Group and the St. Vincent De Paul Society. Please reply to Bonnie at 610-866-3281 by April 15th. Previous PostNot a God of the Dead, but of the LivingNext PostThe Prodigal Son: With Whom do You Identify?